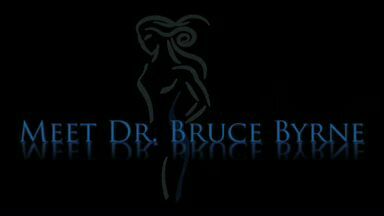 Dr. Bruce Byrne is a board certified plastic surgeon practicing in Dallas with Regional Plastic Surgery Center since 2000. Dr. Byrne has been chosen as one of the best plastic surgeons in Dallas six times by D Magazine and six consecutive years, 2013-2018, by readers of Lakeside Living Magazine. Dr. Byrne specializes in many plastic surgery procedures and has been recognized as an accomplished rhinoplasty, face lift, laser skin resurfacing, breast augmentation, abdominoplasty and liposuction expert. Born the second of three children in Houston, Texas, plastic surgeon Dr. Bruce Byrne moved to the Cleveland, Ohio, area when he was 16 years old. After graduating from Solon High School, Dr. Byrne obtained his bachelor’s degree from Penn State University in pre-medicine and was a record-holding swimmer. Dr. Byrne earned his medical degree from The Ohio State University in 1993 and was invited to be a member of Alpha Omega Alpha, a medical honor society reserved for the top 10 percent of the medical students. While attending Ohio State, Dr. Byrne received a prestigious research award. 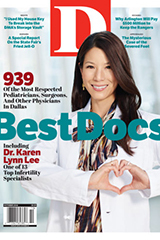 Dr. Byrne and Regional Plastic Surgery have been featured in D magazine. In 1999, Dr. Byrne completed a six-year combined plastic surgery training residency with the University of Kentucky. The following year, he finished an additional fellowship in Hand and Microvascular Surgery at the University of Utah. Throughout his esteemed career, Dr. Byrne has published papers in national scientific journals and presented at national meetings. He is board certified by the American Board of Plastic Surgery and is a member of the American Society of Plastic Surgery and has earned his Certificate of Added Qualification in Surgery of the Hand. He has held many leadership positions of several area hospitals. Dr. Bruce Byrne is married to Heather, a registered nurse. Together, they have two children, Connor and Madison. 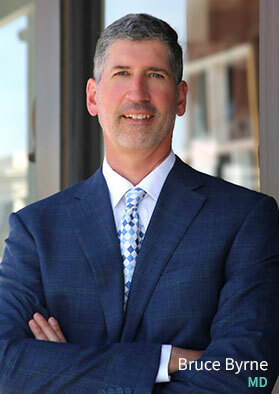 Outside of medicine, Dr. Byrne enjoys spending time with his family and playing golf, volleyball, and basketball. Dr. Byrne is awesome! I respect him and his staff is great! My surgery went great and the comfort level he offers me is beyond exceptional level! Dr. Bruce Byrne is the perfect example of a surgeon’s ability to combine both art and science so the patient receives the most optimal result with their surgery both aesthetically and medically. I have had several surgical procedures with Dr. Byrne and the results exceeded my expectations! Having so much success with Dr. Byrne provides me with the confidence and trust to come to him again when I am ready for a face lift. In addition to his expertise, anyone that comes to his …office will receive exceptional and professional service from everyone on his staff. All of the staff members worked as a team and went above and beyond their duties to answer every single one of my questions in a very patient and timely manner. Dr. Byrne talent as a surgeon and his incredible staff made me feel completely comfortable and safe during every step of my surgical procedure. It was the best decision I could have made, and I truly appreciate the way I was treated by his staff. Wonderful staff. Dr. Byrne is great, caring and concerned about your needs. Very pleased with my results and trusted Dr. Byrne’s recommendations. They follow up with phone calls to make sure you’re doing well and what can they do for you to make you feel better. Will definitely recommend Dr. Byrne to everyone I know. He’s the best plastic surgeon in the Dallas – Ft Worth area. The only doctor and facility I will use for plastic surgery. Outstanding!!!! 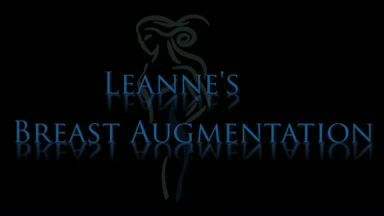 -Cheri C.
From my consultation to my surgery date, I liked Dr. Byrne. He is professional but not too stuffy and friendly. I would highly recommend him and his staff. I wanted a second opinion on reconstruction surgery after breast cancer. I had several procedures performed and was not getting the results I was looking for to make me feel good in my own skin again. I’m so happy I went to see Dr. Byrne. He listen to my concerns and gave me options. I’m so pleased with the results. He and his staff is so friendly. I highly recommend Dr. Byrne. 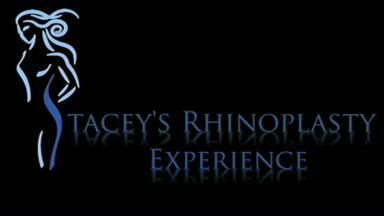 -Shelia P.
I’ve had weight loss reconstructive plastic surgery on my chest and arms. I am so very pleased with the work that has been done. Dr. Bruce Byrne is the perfect example of a surgeon’s ability to combine both art, science and compassion so the patient receives the most optimal result. Can’t wait to have my 360 tummy tuck. As for the wonderful staff team. The staff are warm caring and compassionate. Thank you Regional Plastic Surgery Center. You’re helping make my dreams a reality. Thanks for being apart of my weight loss Journey.  -Allyson M.
To schedule a consultation with Dr. Byrne, or one of the other cosmetic surgeons at our Dallas area practice, contact Regional Plastic Surgery Center today.